Hello readers! I hope you all had wonderful long weekends and, if you're a Canadian like me, enjoyed a tasty Thanksgiving meal. Today I have my first ever thermal polish to show you. 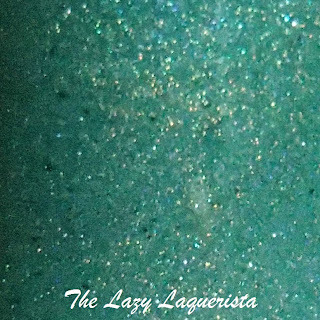 Tomboyish by Pretty & Polished is a soft shimmery muted green that shifts to a dusty blue when warmed up. The result? Depending on how warm your finger tips are you either end up with funky french tips or a gradient. The above photos show four coats of Tomboyish with one coat of CND Super Shiney top coat in natural sunlight. This seems to be the typical colour shift for my nails. There's definitely a difference between my nail beds and tips but I like that it's a soft transition rather than a hard line. I also took a few photos of the extremes courtesy of running my hands under warm and cold water. These photos were taken under halogen lighting. Initially, I wasn't sure how I would feel about thermal polishes. However, after trying this one I am in love. I really love that the two colours really complement each other and that it's a soft transition. The only thing that left me wishing for more was the opacity of the polish. The above photos show four coats and when it's the warm dusty blue my nail lines are still clearly visible. Under normal conditions though, i.e. I don't have my hands under hot water, the polish is pretty much opaque. 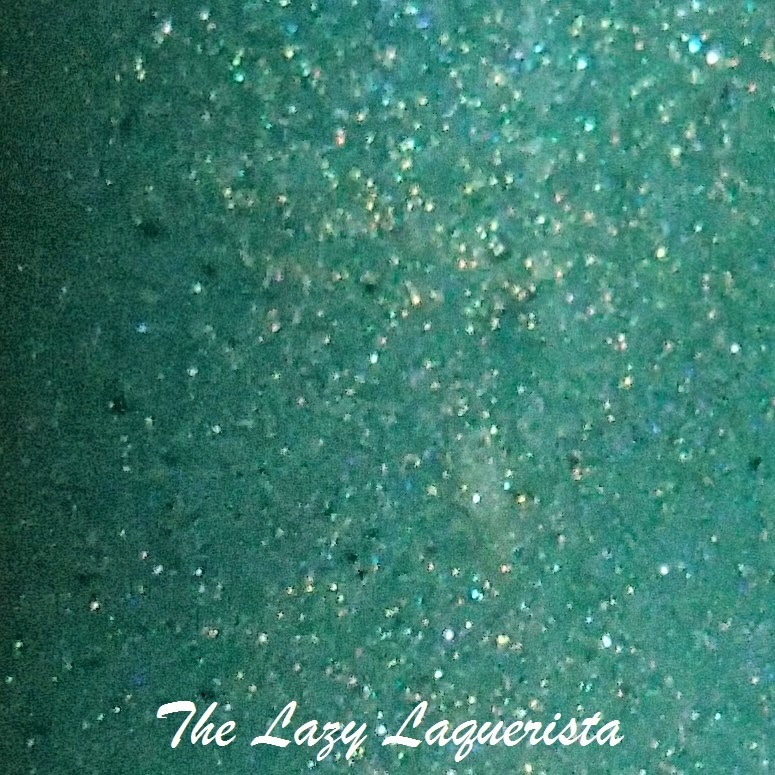 If you're feeling some love for thermal polishes go check out the Pretty & Polished shop. They have a ton of colour shifting polishes to choose from. How do you feel about thermals. Are they a trend that's here to stay or just a gimmick that will go out of style? I love the idea of thermals but don't own any yet. I've been eying a couple from Digital Nails, and I'll have to check out Pretty & Polished as well! I have also been eyeing Digital Nails Lying.